Clay Golems are big animate bodies of compacted cay-pug spirited by practical kabbalah and controlled by halfelven programming code on a small parchment stripe that is typically placed in the 'mouth-opening' of the construction. 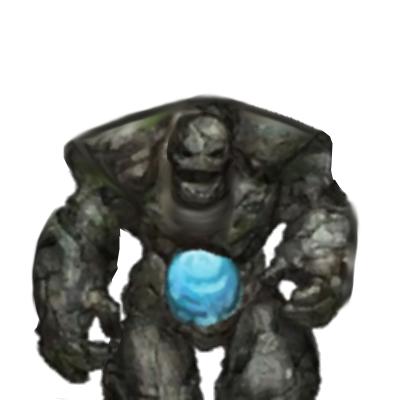 Although not agile, the shear mass of the clay golem can absorbe quite a bit of damage, they are incredibly tough. They can defend and secure a retreat. They are designed to fight best at night, to hold off night creatures of chaos.